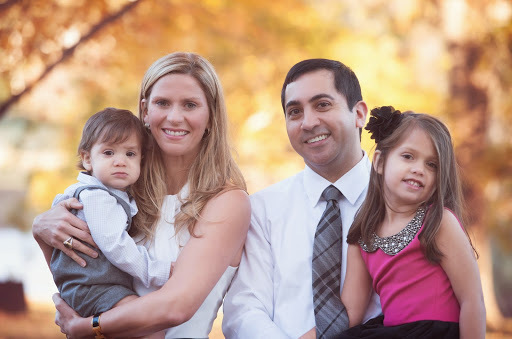 Atlanta, GA, October 2, 2018: Dalton, Georgia based orthodontist, Dr. Parag Soni, was recently appointed by Governor Nathan Deal to the Georgia Board of Dentistry. Dr. Soni is an orthodontist. He is affiliated with the American Dental Association, the American Academy of Ophthalmology, the Georgia Dental Association and the American Board of Ophthalmology. Dr. Soni moved to Dalton, GA in the winter of 2008 and opened the Dalton location of Soni Orthodontics in July 2009. Dr. Soni opened a secondary location in Fort Oglethorpe, GA in the summer of 2011. To share his passion for education and orthodontics, Dr. Soni provides continuing education to dental professionals in Dalton and Fort Oglethorpe areas to both hygienists and dentists. Dr. Soni is an honors graduate from the University of Tennessee Dental School. He started his residency at the University of Florida Advanced Education in General Dentistry. While in the residency program, Dr. Soni taught at the St. Petersburg school of dental hygiene. He then continued perusing his dream at Saint Barnabus Hospital, an affiliate of Weill Medical College of Cornell University, to complete his 3 year orthodontic residency. Dr. Soni is one of the few board certified orthodontist’s in the country. Dr. Soni is affiliated with the ADA, AAO, GAO, GDA, and ABO. Dr. Soni is an active member in the Dalton Community. He is a member at Christ Church Presbyterian and an active member in the Boy Scouts. Dr. Soni is married to Ashley Reed Soni, from Chatsworth, Ga. They have two children, Neela and Reed, and Cooper their Golden Retriever. Dr Soni was among 25 Georgians appointed to various boards by Governor Deal late last month.